Once again, it is that wonderful time of the year, where everything is red, green and covered in snow. 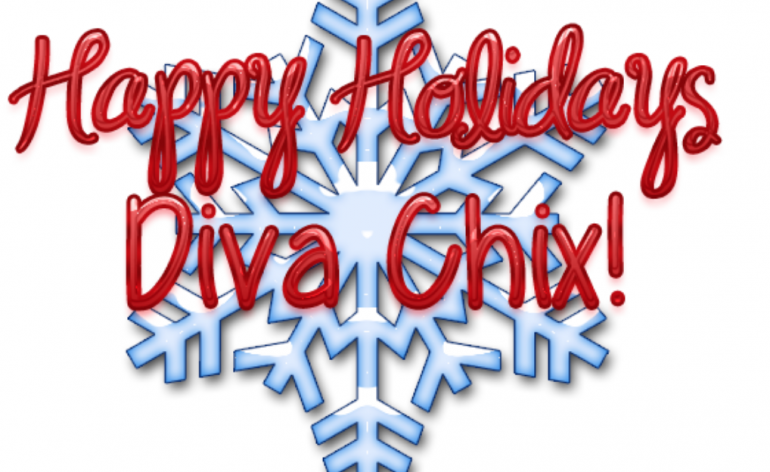 Here on Diva Chix, we like to host a whole load of events to get you into the holiday spirit! There have been many events happening this month already, with many, many more organised for later in the month, have you had a chance to participate in any of them yet? Although that seems like a lot, that is barely one week of competitions out of four that are being held on the site this month! So what are you waiting for? Go and check out the rest of the events!